13 People Who are Really Bummed That They Locked Their Keys In Their Car | 24/7 Emergency Locksmith Inc.
We’ve all been there, locking our keys out of our car, but seeing it happen to someone else can either put it into perspective or remind us to keep our keys close! Here are some tweets just from the last few weeks of people who have found themselves in a situation they don’t want to be in. 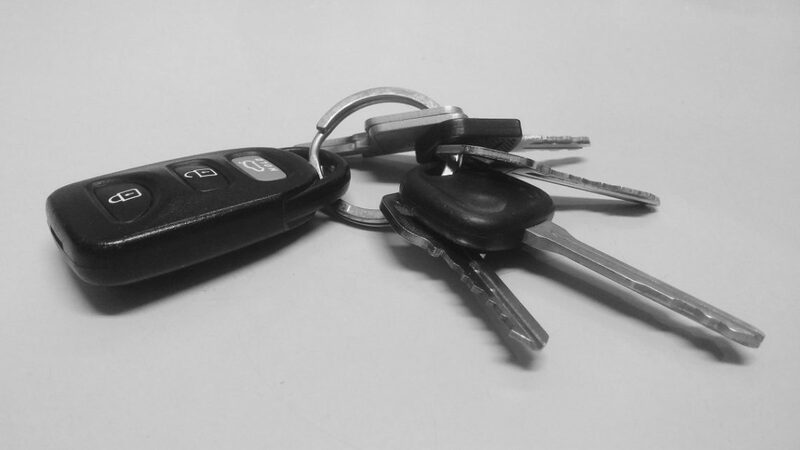 It’s always a bummer when you find out you’ve locked your keys in your car and although you’d rather not be in that situation, remember that we’re there for you any time of day or night. Before you tweet, be sure to CALL 24/7 Emergency Locksmith: (484) 891-1922 for 24/7 EMERGENCY SERVICE!